The SoundStage! Network’s SoundStage! 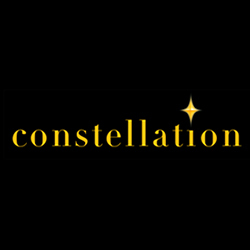 Global website is one of the best resources I know of for researching manufacturers of high-end audio gear. The factory-tour articles published there can give you critical information about companies that you’ll rarely get from a review -- or most other places, for that matter. I was reminded of this while editing the two tours Doug Schneider conducted just last month: of Magico, in California; and of Audio Research Corporation, in Minnesota. I’ll explain the most important elements of our factory tours, so you can easily spot them -- or their absence -- in future tours. For the very first tour we conducted for SoundStage! Global, in February 2011, Doug and I visited Florida, the home of JL Audio. In the “Home Products Assembly” section of that tour you’ll see some critical processes in place at JLA that ensure that you get a subwoofer that meets its specifications every time. First, notice that each part of each subwoofer is individually tested before assembly. The raw driver is measured, the amplifier is measured, and the cabinet is inspected -- only then are they all put together to form a finished sub. But that’s not enough. Rather than assume that, since all the component parts are to spec, the final product will also perform optimally, JLA takes it a step further by measuring each fully assembled subwoofer. This is critical -- only at this stage will errors in assembly or inadvertent damage to subassemblies be apparent, any of which could result in the finished sub not performing to spec -- or not powering up at all. JL Audio ensures that this doesn’t happen by employing multiple stages of quality control at various points in the manufacturing process. This QC redundancy is crucial, and should set the buyer’s mind at ease. MartenThis is a bit late as these things go here at the SoundStage! Network -- Doug Schneider got his “The Best of CES 2014” out in February. However, this article doesn’t cover only the best stuff I saw at the big Consumer Electronics Show; here, I also talk about the absolute duds. Still, that’s a poor excuse for being a month late. Here goes. While the Marten Coltrane Supreme II loudspeaker didn’t sound downright bad, it sure didn’t sound great. For the $450,000 USD a set of these costs, the implications are horrendous. C’mon, guys. Maybe the room acoustics were really poor, maybe the electronics were a bad match -- whatever the case, for the money being asked for a setup like this, the sound should be transcendent. It wasn’t. Bruno Putzeys and Peter RothWhile the show’s name is the Consumer Electronics Show, it’s actually a trade show not generally open to the consuming public (although at every CES some industrious consumers find a way in). 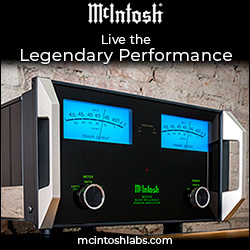 At CES 2014, however, I thought it would be interesting to ask some veterans of the high-performance audio industry what they would, if they could, impress on those not in attendance, be they music lovers, established audiophiles, or aspiring newbies. These folks have seen it all -- I wanted to find out what wrongs they would try to right, what insights they’d like to pass along, what advice they might offer. While their range of responses was fairly wide, they developed into several key themes. Without further ado, I turn it over to the experts. Getting e-mail from readers is one of the most enjoyable aspects of being an audio reviewer for the SoundStage! Network. I appreciate that people take the time to write me in order to get my opinions about buying decisions that cost thousands -- sometimes tens of thousands -- of dollars. Granted, audio gear is not a matter of life or death. Still, I treat each question as if I were the one about to spend that money. I want readers to get it exactly right -- I might be partially responsible for the choice they make, so it needs to be right. There’s little doubt that, lately, the real action in high-end audio has been at the lower end of the price scale. 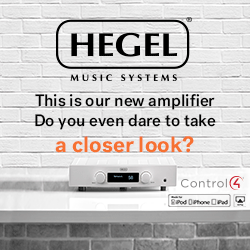 When you look around to see where the buzz is, you find products like the KEF LS50 loudspeaker, anything made by Hegel Music Systems, and endless lists of sub-$2000 DACs capable of astonishing resolution. And don’t forget portable audio products, such as the PSB M4U 2 headphones and the Astell&Kern AK120 hi-rez media player. Such components are primarily the purview of the writers at our other magazines: SoundStage! Hi-Fi, SoundStage! Access, and SoundStage! Xperience. Here at SoundStage! Ultra, on the whole, things aren’t nearly as exciting. One of the problems is the market for luxe high-end gear in Asia. 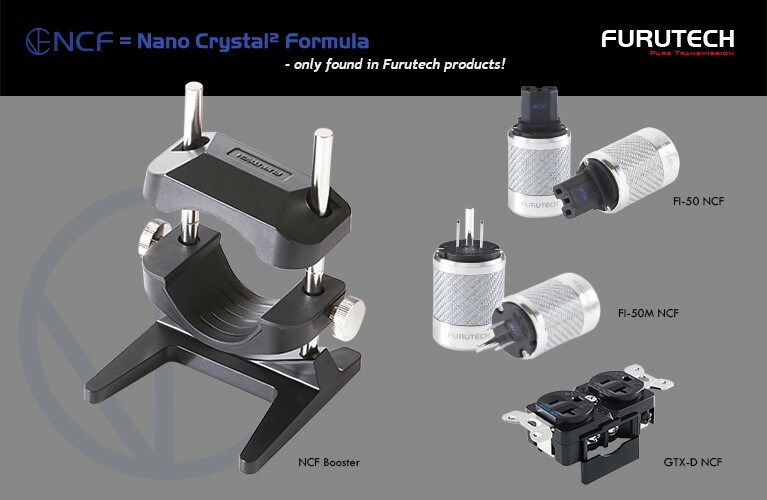 Over the past few years, a number of manufacturers and dealers have told me that certain products have been specifically developed for a tiny class of Asian consumer, and that for a component to be considered by them, it must meet two criteria: It must be huge, and it must be very expensive. While I don’t blame these manufacturers for supplying products to meet an existing demand -- after all, they want to stay in business, and to do so they have to sell gear -- it has little relevance to the vast majority of readers, even readers of SoundStage! Ultra. 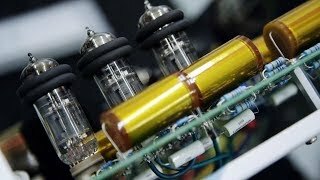 I’m sure that Boulder’s 3000 series of amplifiers, and the forthcoming MTRX monoblocks from EMM Labs, are fabulous products, but at a couple hundred grand for the 3050s and an estimated six figures for Ed Meitner’s new amps, how many people will actually be able -- or want -- to buy them? I wasn’t unhappy with the sound of the stock audio system in my SUV, a 2012 Toyota FJ Cruiser, but then I never listened to it with anything like the reviewer’s ear I use in my Music Vault listening room. I don’t typically listen to music critically in the car; instead, I tune in to news, occasional music on the few radio stations in my area that play something worth listening to, and music piped through my iPod. I was in the midst of reviewing JL Audio’s E-Sub e112 subwoofer for sister site SoundStage! Hi-Fi when JLA’s Carl Kennedy pitched an idea to me: “Let’s put some gear in your Toyota and see what you think.” A week later, I had a mess of boxes in my garage and an appointment to get the system installed. I really didn’t know what to expect. The local dealer for JL Audio’s car-audio products is Sound Decisions, of Wilmington, North Carolina. I’ve known these guys for years -- we have a close mutual friend, fellow SoundStage! Network reviewer Randall Smith -- and they have a great reputation in the area for honesty and professionalism. 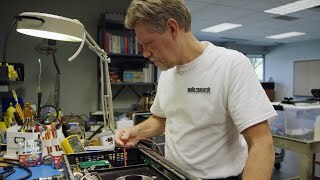 The owner, Keith Register, is an audiophile; his home and store systems include Paradigm loudspeakers, and he sells Revel and MartinLogan products in his shop. His right-hand man at the store, Eric Robertson, counts Revel’s new F208 as his reference loudspeaker. 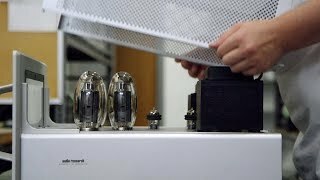 I felt we all had in common an appreciation for fine home audio -- these guys are not all boom and sizzle, like some of the car-audio shops I’ve seen. 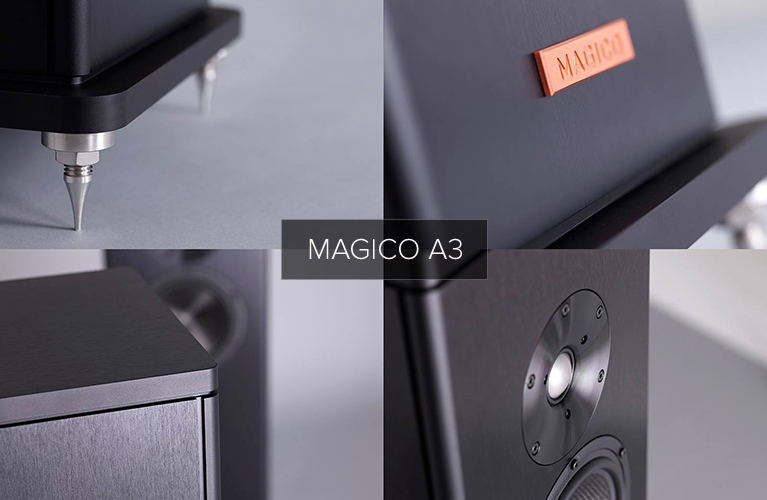 JL Audio and Magico have several things in common. Both are US-based companies that design and manufacture various loudspeaker models. 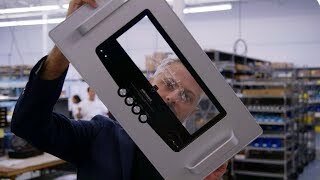 Both have highly technical research-and-development departments that have track records of creating unique and cutting-edge audio products, including their own from-the-ground-up driver designs. 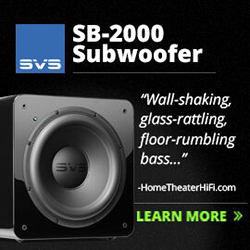 And in 2013, each is launching new subwoofers that are intended to dominate the market its maker has targeted. Still, you could easily make the case that these companies are more different than alike. JL Audio’s core business is in mobile audio, while Magico exclusively makes very high-end loudspeakers for the home. Whereas JLA has produced subwoofers for the home for a number of years now, this is Magico’s first foray into the category. And last, these new subs vastly differ in price: JLA’s E110 and E112 subwoofers respectively retail for $1499 USD and $1999, while Magico’s QSub-15 and QSub-18 cost $22,000 and $36,000. What’s special about these new subs? On paper, at least, almost everything. Usually, we at the SoundStage! 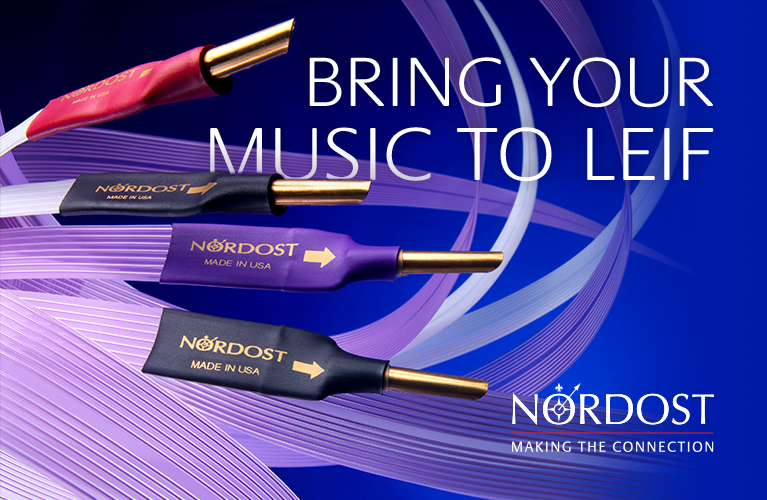 Network try to appeal to as broad an audience as possible: If we put up a big enough tent, we figure, then more readers can enter and find something useful -- information that will support them in buying high-end audio gear. The “What I’d Buy” series is not that. In its conception and execution, it’s actually quite selfish. Here, I don’t list and describe what I’d buy if I were you, but what I’d buy. 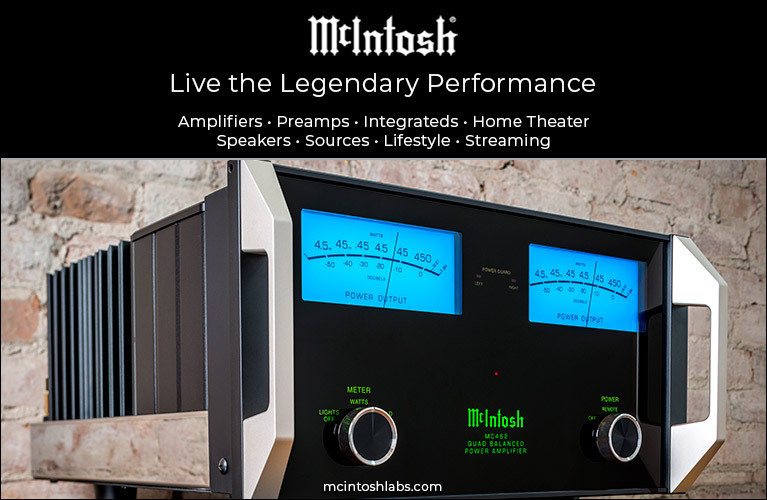 Therefore, the products listed in the various categories I’ve written about -- Digital Source Components, Integrated Amplifiers, Power Amplifiers, Loudspeakers Under $15,000, Loudspeakers Over $15,000, and this final article -- will appeal to readers who think at least somewhat as I do -- or to those who are simply curious about my opinions. Many types of products -- tubes, turntables, planar speakers, component footers -- are not represented in these articles, simply because I wouldn’t personally buy such things. I’m not saying that you shouldn’t buy them, but they haven’t made it into this series because they’re not on my shopping list. It’s been refreshing to not have to consider what anyone else thinks of the content -- for once! Although some will debate the accuracy of this statement, I can say with confidence that, of all the types of products needed to complete a stereo system, loudspeakers are the largest determinant of overall sound quality. 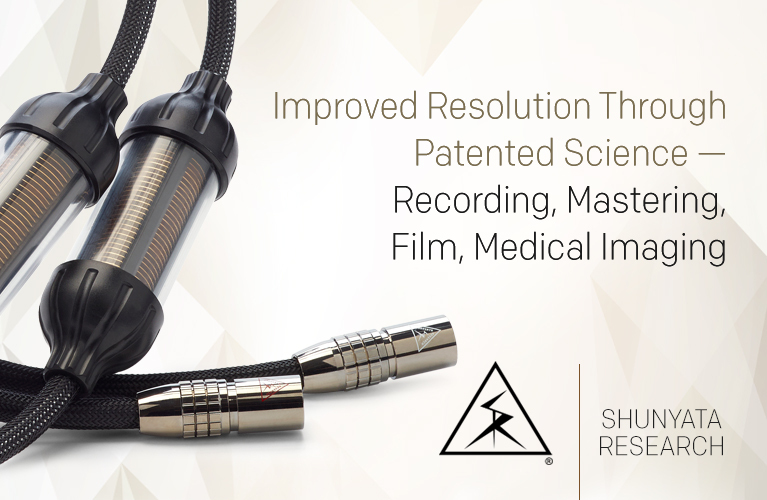 They are easily the least perfect of components, and therefore account for the widest variances in sound output. This is why those assembling a new system often first choose their speakers, then build the electronics around that very personal choice. I endorse that way of building a sound system. Translating an electrical signal into sound with no losses or nonlinearities from the original source signal -- in short, designing a loudspeaker -- is supremely complex, and arguably the greatest challenge in high-end audio engineering. But for the average designer, speakers are also the simplest components to get working. You can easily buy good, off-the-shelf drivers, and use commercially available software to guide your crossover design, enclosure volume, and port size. Couple this with contracting out for some good woodworking skills, and you can end up with a competent-sounding, good-looking speaker that you can market to audiophiles.